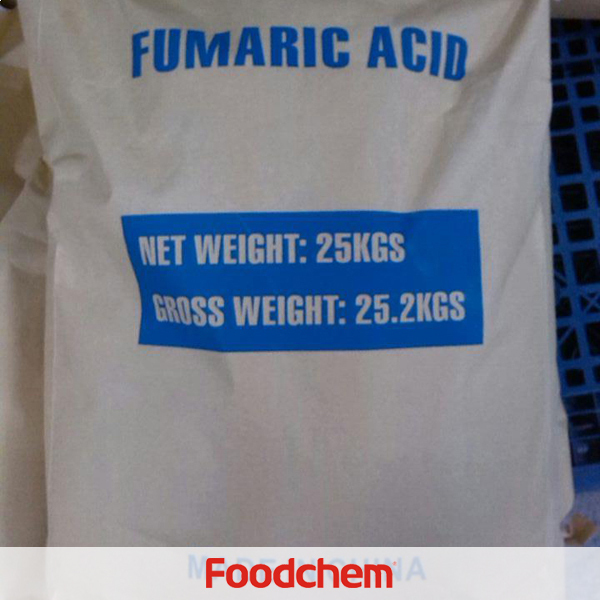 Fumaric Acid is one of the popular food additives and ingredients in most countries, As a professional Fumaric Acid supplier and manufacturer, Foodchem International Corporation has been supplying and exporting Fumaric Acid from China for almost 10 years, please be assured to buy Fumaric Acid at Foodchem. Any inquiries and problems please feel free to send emails to us via sales@foodchem.cn, we will reply you within 1 working day. Fumaric Acid is in the shape of colorless crystal, existing in many kinds of mushrooms and fresh beef. Fumaric Acid can be used in the manufacturing of unsaturated polyester resins. Fumaric acid is a food acidulent used for a long time because it is non-toxic. As a food additive, Fumaric Acid is an essential food ingredient in our food supply. As a leading food additives and food ingredients supplier in China, we can provide you with high quality Fumaric Acid. Used as an acidulant, Fumaric Acid has bacteriostatic and antiseptic function. It also can be used as acidity regulator, acidifier, thermal-oxidative resist auxiliary, curing accelerant and spice. Used as acidic substance of effervescent agent, it can produce extended and exquisite bubbles. Fumaric acid can be used as pharmaceutical intermediate and optical bleaching agent. In pharmaceutical industry, it is used to produce alexipharmic sodium dimercaptosuccinate and ferrous fumarate. 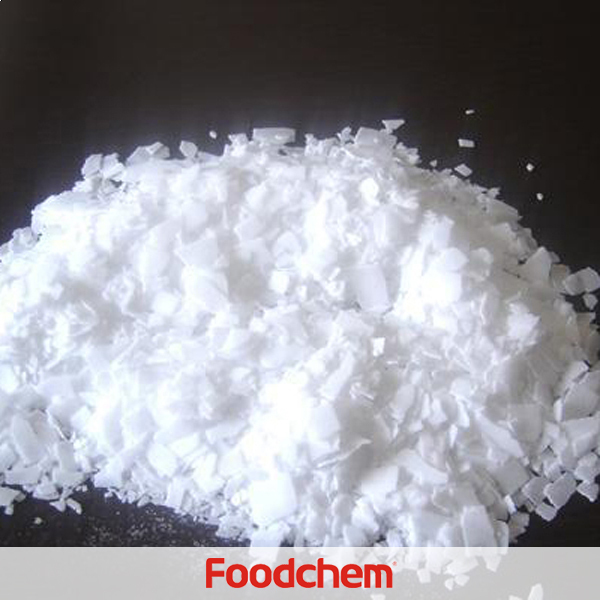 Fumaric acid is also used in manufacturing unsaturated polyester resin. 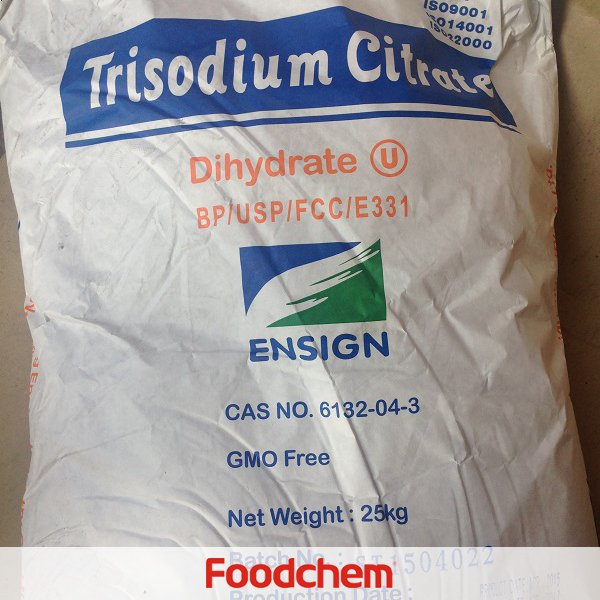 Foodchem is an ISO2008 9001 certified company, as for Fumaric Acid, we can offer HAPPC, KOSHER, HALAL Certificates, ect. 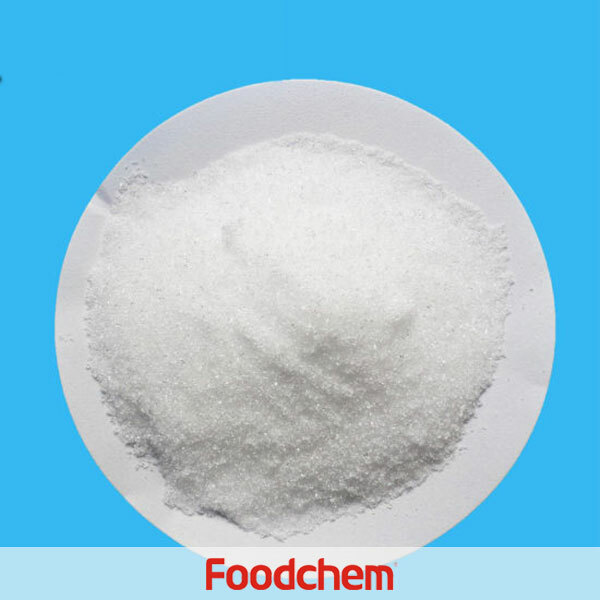 Foodchem is both manufacturer and trading company, we are Fumaric Acid distributor, at the same time, we are manufacturer of other products. Foodchem is a famous supplier and manufacturer of Fumaric Acid in China, and has been corporate with many Fumaric Acid suppliers for several years, we can provide you with cost-effective Fumaric Acid. Anton Shurlo Q : Hello, we want 100mt Fumaric Acid feed grade, can you export it to Russia? 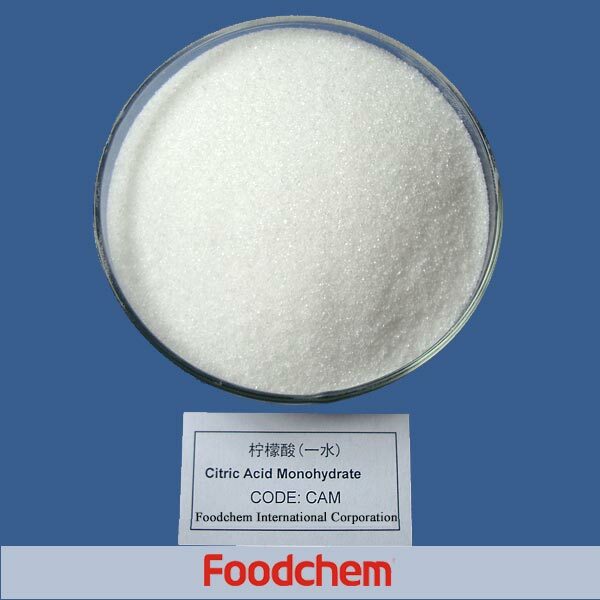 FOODCHEM A : Yes,our sales manager has send you quotation, please kindly check you mail box. АндрейQ : How much is a Fumaric Acid delivery in St. Petersburg? Is it possible to obtain a sample? 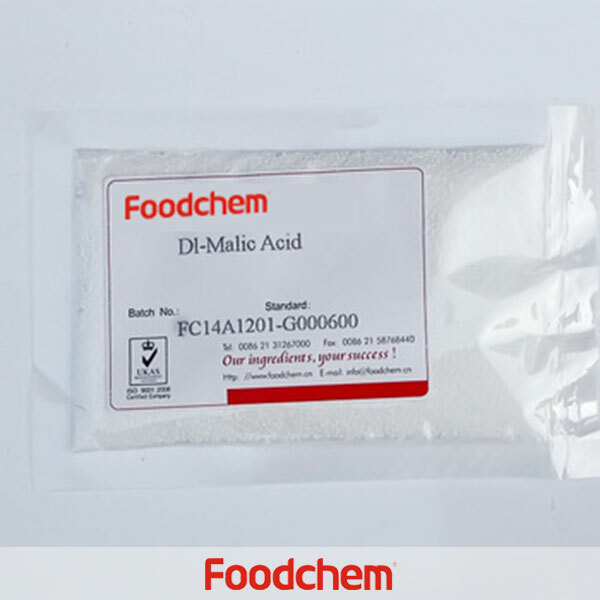 FOODCHEM A : Hello,glad to serve you,and thanks for asking for product details.For fumaric acid,sample is avilable.About price,our sales manager has sent you the message, please kindly check it. Kyu Min LeeQ : We are looking for Fumaric Acid Butane Base,does your product conform to our standard? 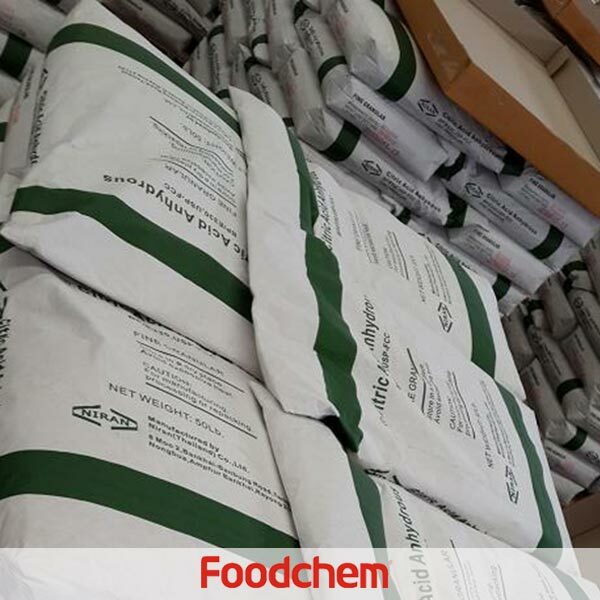 FOODCHEM A : Sorry,we do not have Fumaric acid (Butane Base),but we can provide fumaric acid feed grade,fumaric acid food grade, CWS or FWS. Please don not hesitate to contact us if you are interested,we are always at your service. Khilovo DmitryQ : Hello, do you have Fumaric Acid Feed grade? 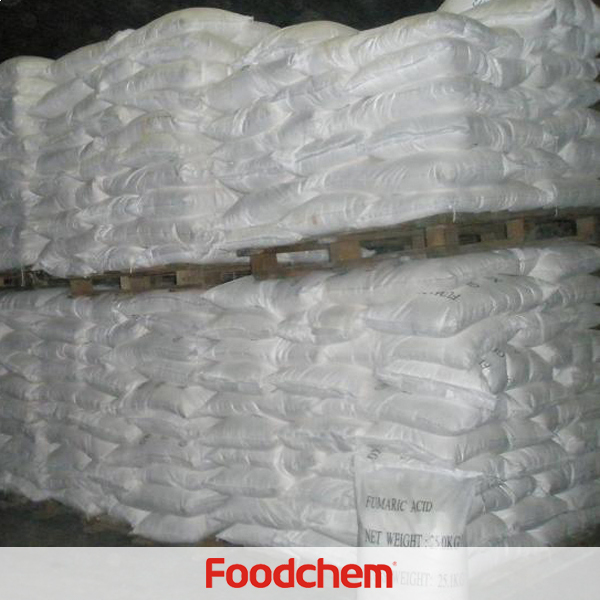 FOODCHEM A : Glad to serve you,we have both CWS type and HWS type fuamric acid food grade and feed grade. Marcus LundstrQ : Can you please offer Fumaric Acid to Finland, 20 metric ton, 25 kg bags. Please send product data sheet and MSDS. FOODCHEM A : Thanks for your inquiry, our sales manager has send product data sheet and msds to your email box,pls kindly check. Haitham Talib AbdullahQ : What's the difference in usage, for Fumaric Acid, HWS type and CWS type? FOODCHEM A : Hello,Glad to serve you.Fumaric Acid HWS is hot water soluble product,which is widely used by the dessert and sweets industry in general, in candies, sauces, jams, jellies and animal rations;While Fumaric Acid CWS is cold water soluble,usually used by the beverage industry in general, for the manufacture of powdered and soft drinks.